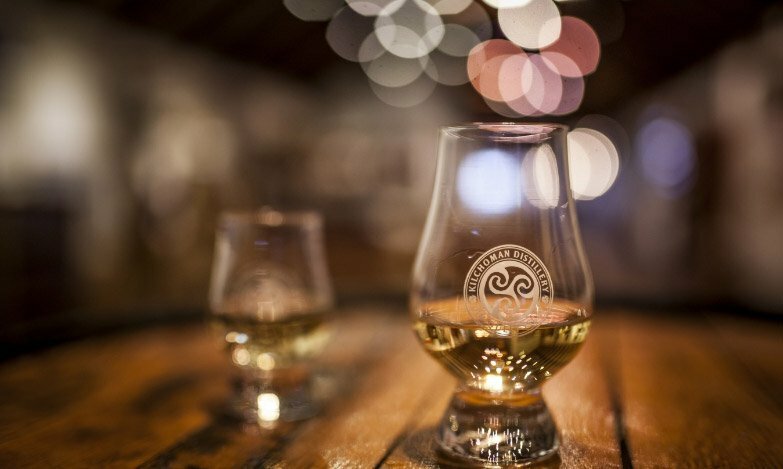 We are pleased to announce that Kilchoman has been awarded a Gold and Silver medallion from the San Francisco World Spirits Competition, one of the most influential spirits competitions in the world. 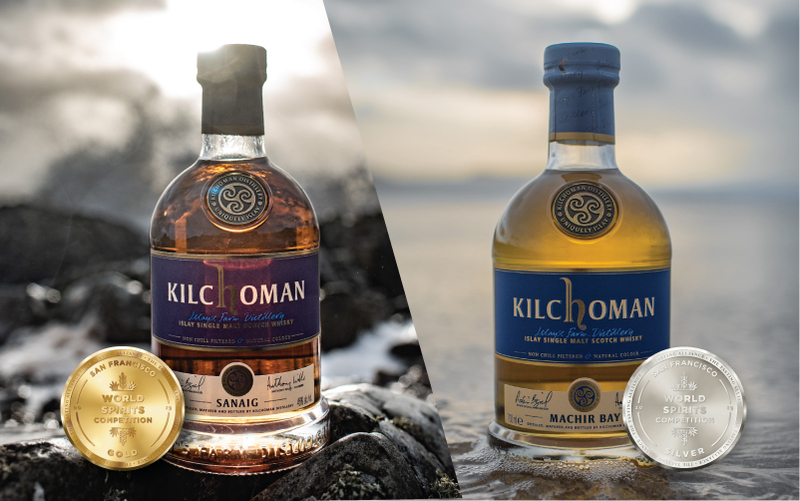 Our core expression Sanaig has won Gold and our flagship release Machir Bay was awarded Silver! Sanaig won the Gold for being an exceptional spirit that is near the pinnacle of achievement and sets the standard for its category. 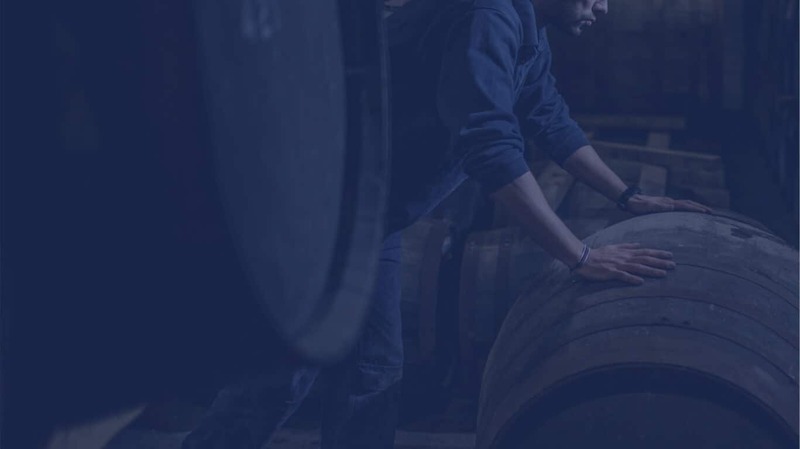 Machir Bay received the Silver for being an outstanding spirit that shows refinement, finesse, and complexity as well as being amongst the best examples of its category. The results will officially be released in the coming weeks.